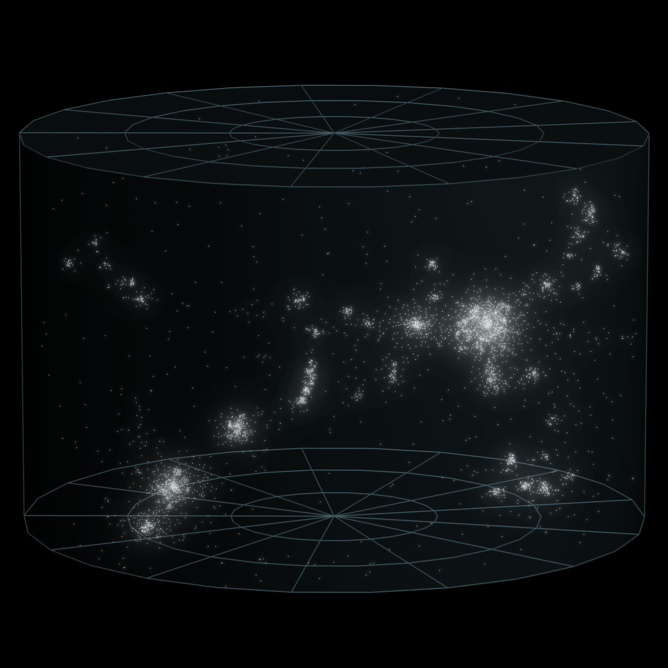 The growth rate of superclusters like Virgo is providing strong evidence for the existence of dark energy. Before turning to the very distant future, I will mention another relevant survey: GAMA. Using that survey, we found that the universe is slowing "dying". Put another way: the peak era of star formation is well behind us, and the universe is already fading. Somewhat more pressing is the heat death of the universe. As the universe carries on expanding, we will no longer be able to observe galaxies outside our local group (100 million years from now). Star formation will then cease in about 1-100 trillion years as the supply of gas needed will be exhausted. While there will be some stars around, these will run out of fuel in some 120 trillion years. All that is left at that point is stellar remnants: black holes, neutron stars, & white dwarfs being the prime examples. One hundred quintillion (1020) years from now, most of these objects will be swallowed up by the supermassive black holes at the heart of galaxies. Fishy? 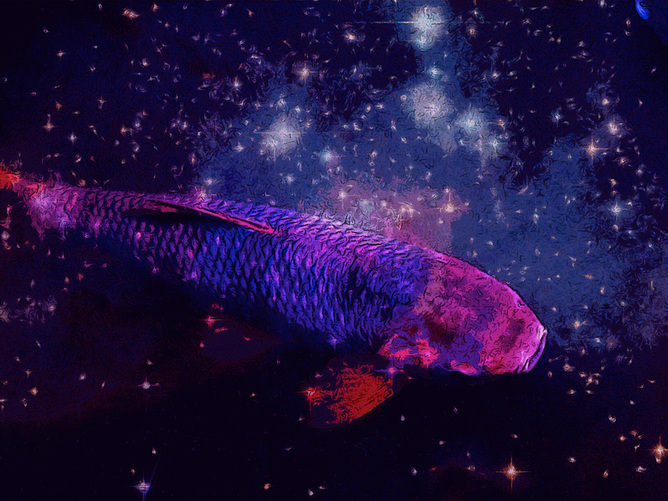 The far future of the universe could rather bizarre.